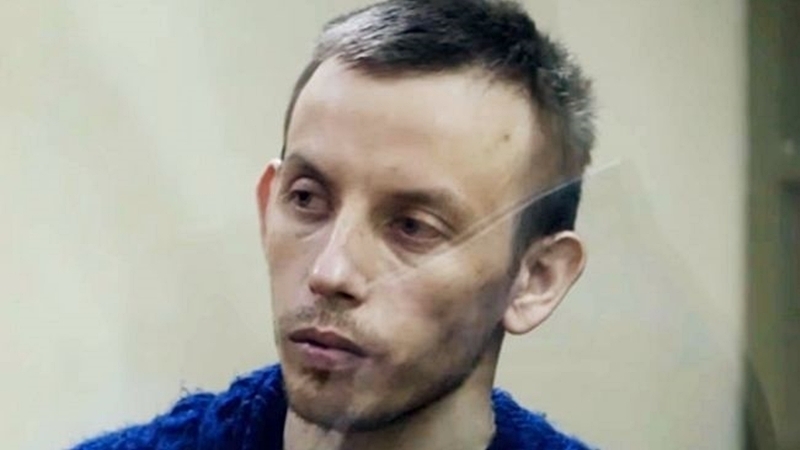 Employees of the FSB of Russia visited the prisoner of the Kremlin Ruslan Zeytullaev in the correctional colony and demanded him to testify against another Crimean Tatar Enver Seitosmanov, journalist Anton Naumlyuk reported on his Facebook page. According to him, the security officers threatened to initiate another criminal case against Zeytullayev for failing to testify. “Zeytullaev refused to give evidence, referring to Article 51 of the Constitution of the Russian Federation. Witnesses were invited who recorded a refusal, Zeytullaev also refused to sign the protocol. No lawyer was present, the FSB officers were local, carrying out the assignment of Crimean colleagues,” the journalist wrote. Recall, on May 10 this year in the occupied Crimea near Sevastopol, security officials conducted searches in the homes of the brothers Ernest and Enver Seitosmanov. Crimean Tatars are cousins of Nuri Primov, who was illegally convicted on the far-fetched case of Hizb ut-Tahrir. On May 11, the court arrested Enver Seitosmanov. Ernest Seitosmanov said the FSB "hangs" the case of terrorism on his brother Enver. Enver Seitosmanov read out the protocol according to which the invaders intend to charge him under article 205.5, part 2 (participation in the organization banned in Russia "Hizb ut-Tahrir").